The younger daughter of five-time PRCA World Champion Phil Lyne, Samantha was raised on horses, beginning her barrel racing career on Tom – one of her father’s steer roping horses. 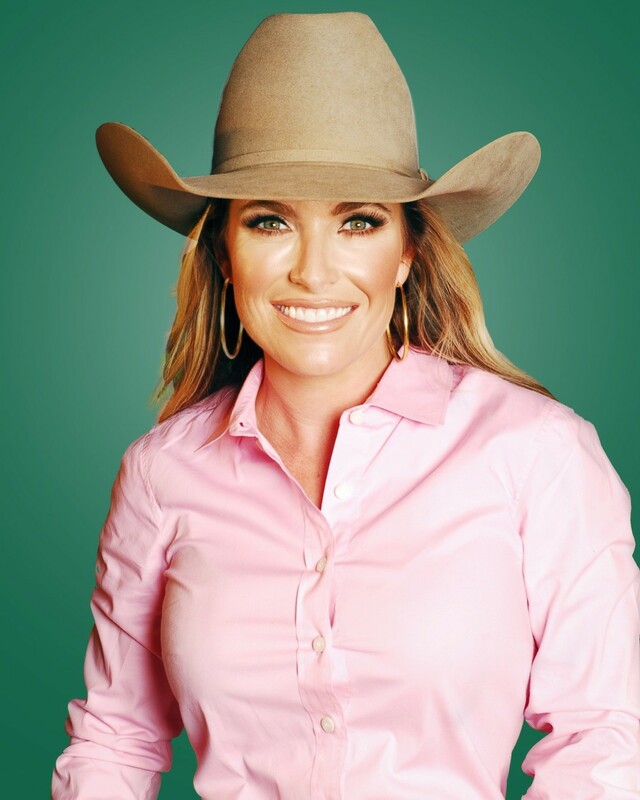 She has ridden a larger number of horses to her first Wrangler NFR than most cowgirls, starting last fall on a horse named Seven that she bought in 2013 from Sabra O’Quinn. Then she picked up some large checks over the winter season aboard Macy Quintanilla’s horse Java Buzz, who was campaigned at futurities by Talmadge Green. The horse won for Lyne after overcoming a bout with a debilitating neurological disease and surgery to repair a respiratory disorder. Through the summer and into Las Vegas, Lyne will be riding 6-year-old LK Watch Me Rock (“Pistoletta”), by FirewaterOnTheRocks – a stallion who came close to making the WNFR himself in 2012 with owner Robyn Herring (they finished with a 17th-place ranking). Lyne bought Pistoletta from LeAnn Kay through Schiller Ranch trainer Latricia Duke, who earned more than $100,000 on the mare at futurities after she was started by two-time WPRA World Champion Brittany Pozzi. This is Lyne’s second season as a professional, and she’s no doubt glad she put a career in interior design on hold after graduating from Texas Christian University. Now, she gets to add another Lyne to the annals of WNFR history.